My Girl and I clamber on to the 11.30am train, she with her Banksy-emblazoned tote brimming with opportunity (spray cans of paint, stencils); me with my tired old cross-the-body bag stuffed full of contingency (umbrella, rainjacket, reading glasses, sunglasses). We’re heading off on a Sunday “arty” adventure. 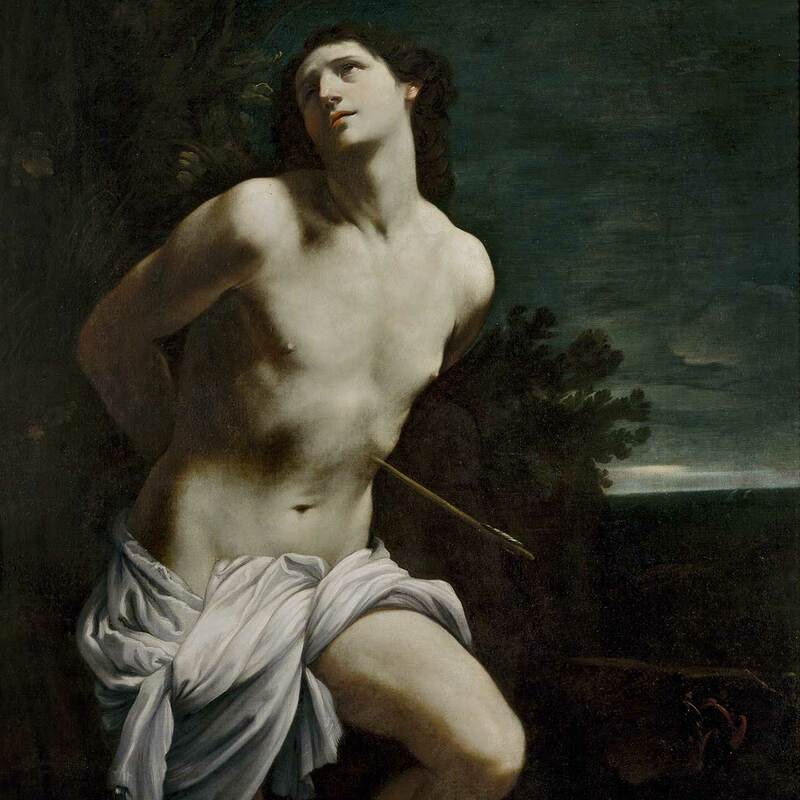 First stop – the National Gallery of Victoria (NGV) and its Italian Masterpieces Exhibition. 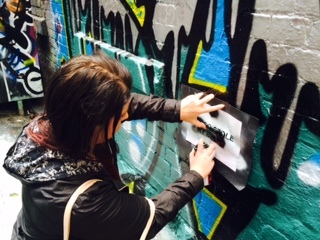 Next – a gallivant through Melbourne’s famous street art destination, Hosier and Rutledge Lanes. I’m a little twitchy about the spray cans and imagine we might need bailing out of gaol before the day’s done. My Girl is less so. She’s been here before (often) and says it’s rare to be nabbed for simply possessing the spray cans. 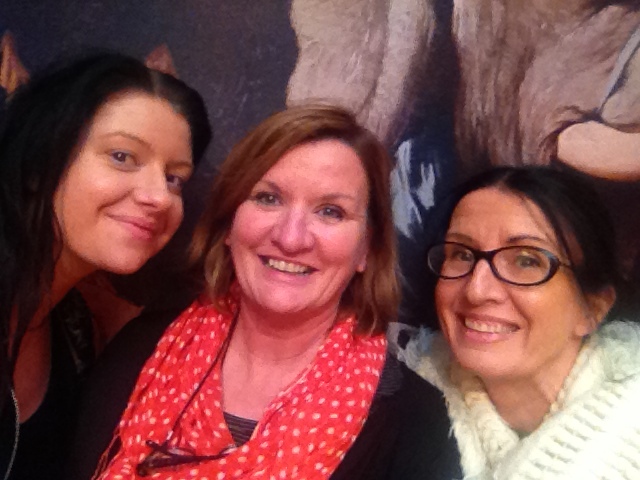 We’re meeting my sister RH at the NGV. We’ve allowed enough time to walk from Southern Cross Station. The weather looks promising and we’re on track. That is, until we meet a certain character on the train. He’s the sort of certain character I spent years teaching My Girl not to make eye contact with. He is (by his own description) a “feral” – not a hippy – and he’s very interested in My Girl’s stencil work, especially her current piece, which reads “A DISCO STOLE MY BABY”. By the time we reach Southern Cross Station, he’s convinced My Girl to spray the stencil onto his shirt. And (somehow) I have agreed to be an accomplice to the deed. 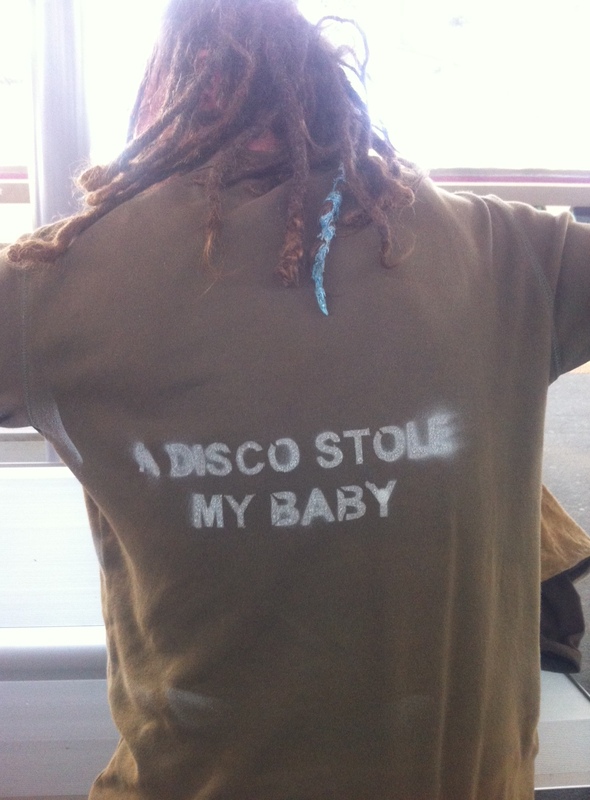 On the platform Mr Feral removes his jacket, swings his dangling dreadlocks to one side and My Girl deftly sprays her slogan across the back of his shirt. I help, holding the stencil edges flat against his body. A quick snap for Instagram and Mr Feral disappears into the busy station crowd. Such is my first experience behind the spray can of street art. Or is that shirt art? My Girl and I laugh and giggle our way to the NGV. We can’t wait to tell RH about Mr Feral. At the NGV, we’re all three transported to another time and another world of art. We wander through glorious gallery rooms, their walls groaning with masterpieces by Italian artists of the 16th and 17th centuries. There’s Titian and Corregio and Tiepolo. 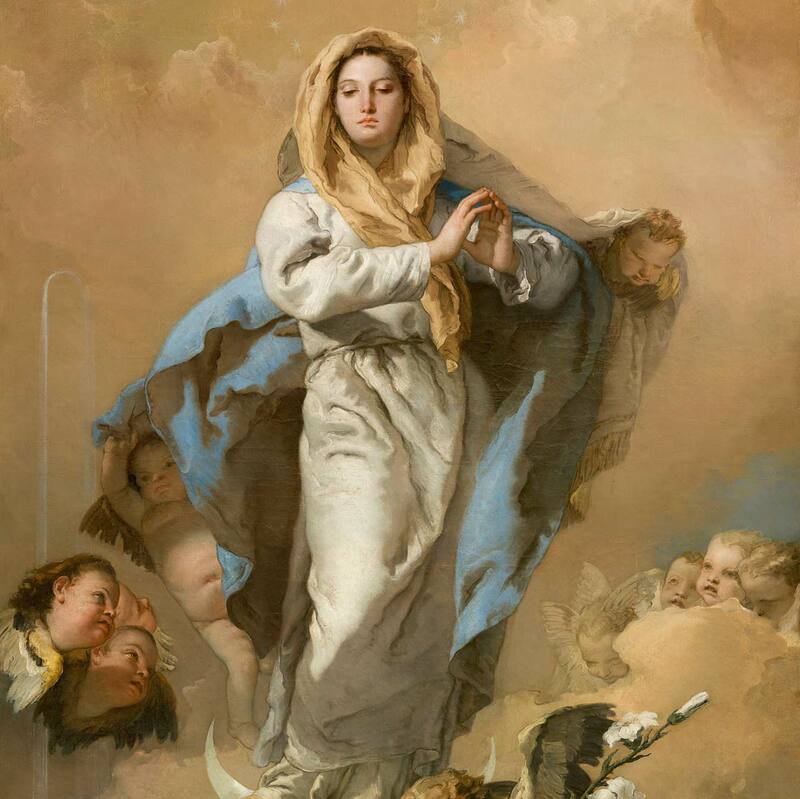 The themes are heavily religious and we fall into the beauty and the grandeur of the pieces. There are artists’ studies and pencil drawings to ponder. I learn about “chiaroscuro” – the use of strong contrasts between light and dark. We discuss the composition, the brushwork, the body shapes and the quirky details generously interpreted on the information panels. We take a triple selfie at the appointed photo point (because we can). Then, we exit through the gift shop (see what I did there, anyone? ), past the coloured polar bear exhibition and into the Great Hall. 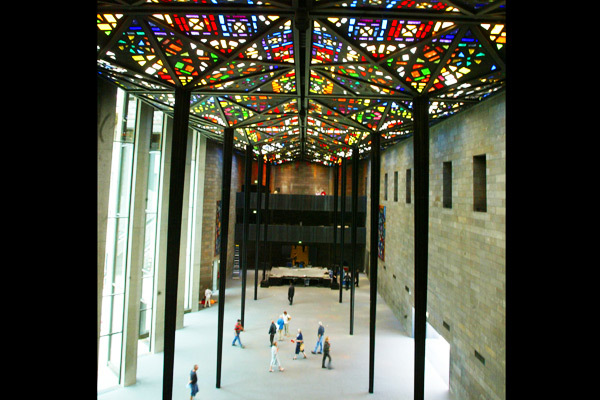 I reminisce about seventies era school excursions to the gallery and how we lay on the floor to get the best view of the Great Hall’s magnificent stained glass ceiling. RH lies on the floor and I, being less sprightly, take to one of the black leather lounges where I fling my head back for a lingering look. Even more beautiful than it was during the seventies! We follow the streaming daylight back to the entrance. I sneak my hand into the cool flow of the NGV’s famous waterwall (a delight not allowed during school excursions in the seventies). We walk the bridge across the Yarra River and on up Flinders Street. 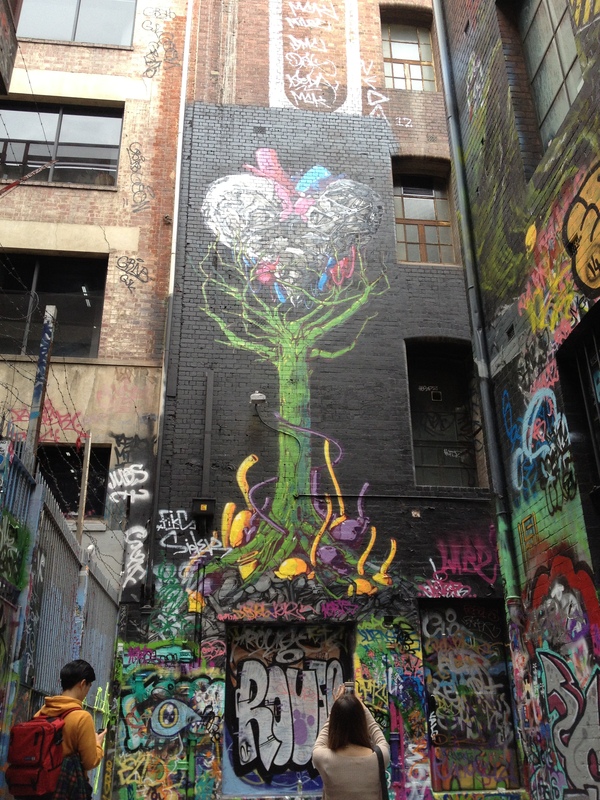 The air fills with the pungency of paint fumes, signalling that we’re nearing Hosier Lane. 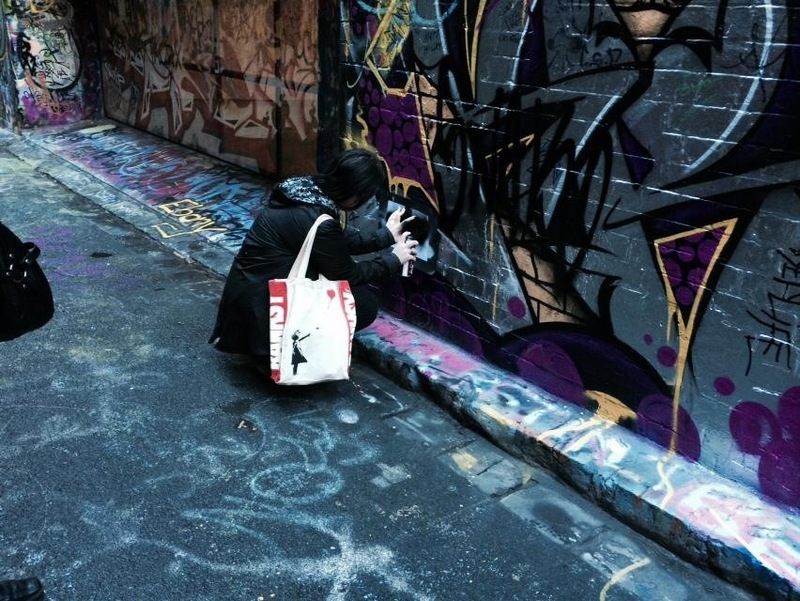 Like the NGV, the laneway is another world of art. Striking street art blankets every wall, every nook and cranny. These colourful and rebellious masterpieces speak of oppression, politics, pop culture and street smarts. There are showpieces stretching metres high up the brickwork of city buildings and smaller works straddling low bluestone ledges and pavements. The space thrums with sightseers, photo snappers and artists. My Girl extracts her just-cut stencil and a spray can from her Banksy tote and gets to work. 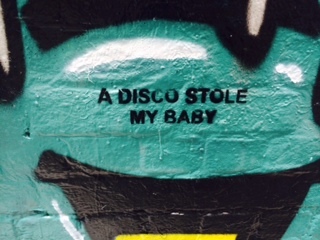 She creates half a dozen or so “A DISCO STOLE MY BABY” stencils on the lower walls, working her way along the laneways. I watch the process, furtively glancing over my shoulder to keep an eye out for … I’m not sure what. It feels dangerous. And rebellious. I expect we’re about to be raided by truncheon-bearing police or security guards. But it doesn’t happen. This is an artists’ community space where the landowners agree to the street art and the profile it offers the precinct. Still, it feels naughty. We head deeper into the CBD and de-brief at a dumpling bar on the edge of Chinatown. More vegetarian dumplings and traditional tea than the three of us can get through, and all for $22. It’s been a fabulous day where opportunity far outshadowed contingency. My Girl and I hug RH goodbye at her tram stop and wander down Bourke Street to catch our train back to Geelong. Her Banksy tote is the only hint of where we’ve been. We buy warm, milky bubble teas from the front kiosk then disappear into the busy station crowd. Mr. Feral will remain in our hearts (and jokes) forever. Dumplings and laneways and always wAiting for us, can’t wait to do it all again! Sound like lots if fun! Your words took me along with you guys, I love it!